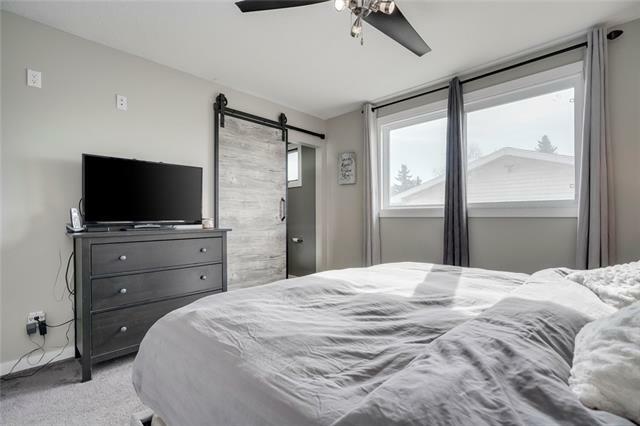 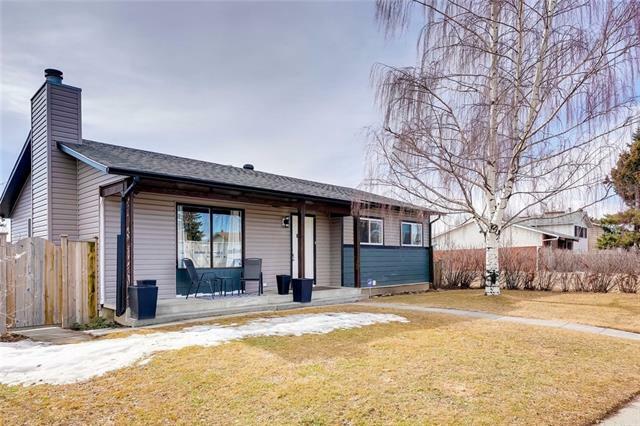 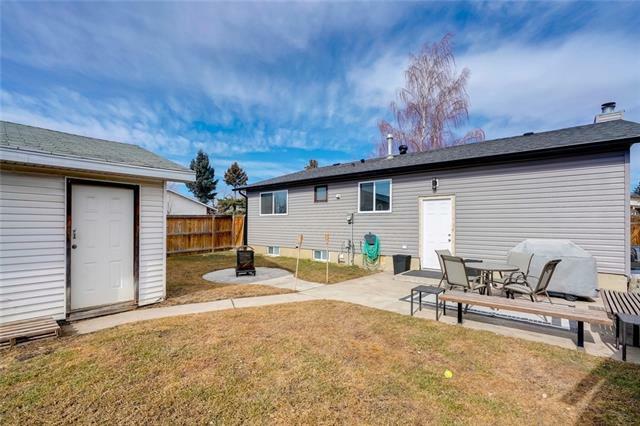 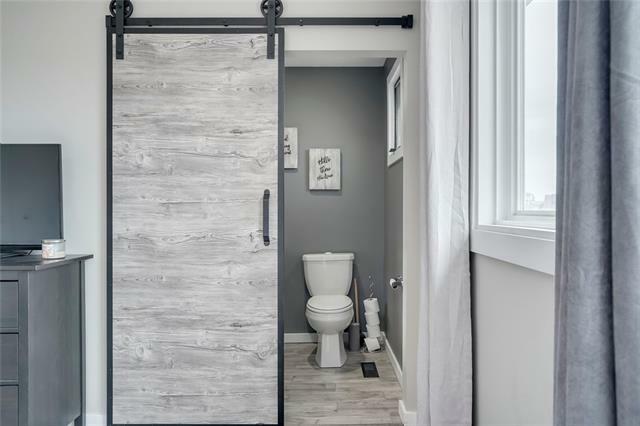 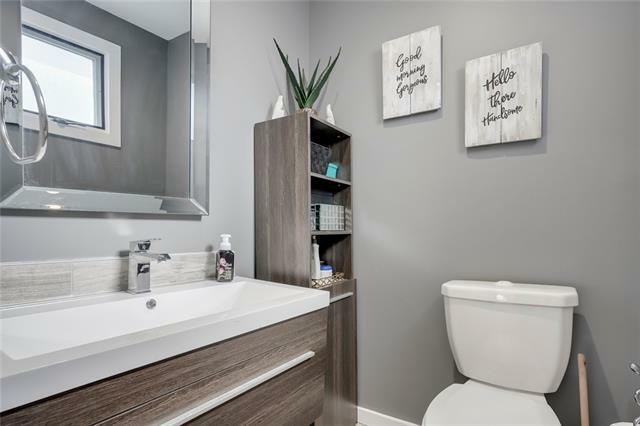 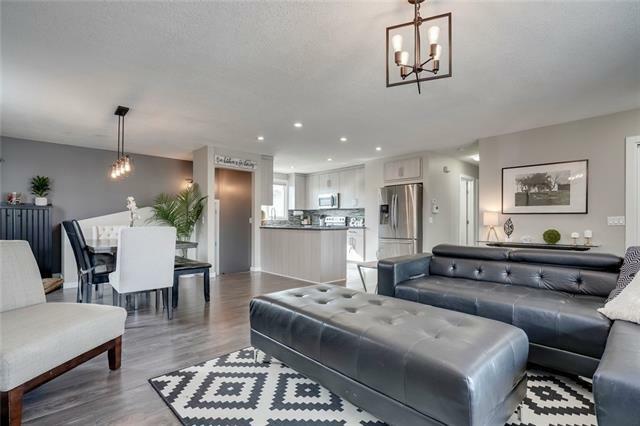 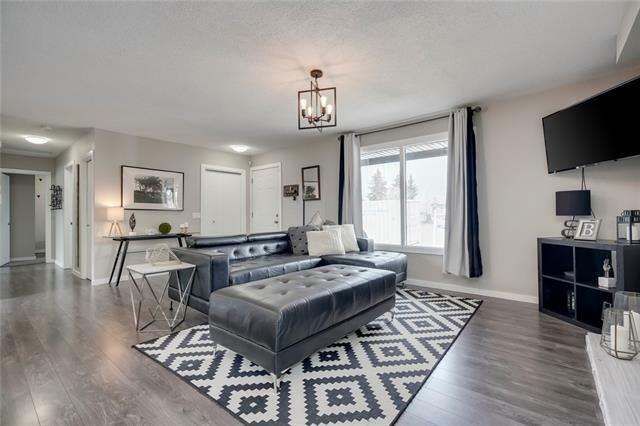 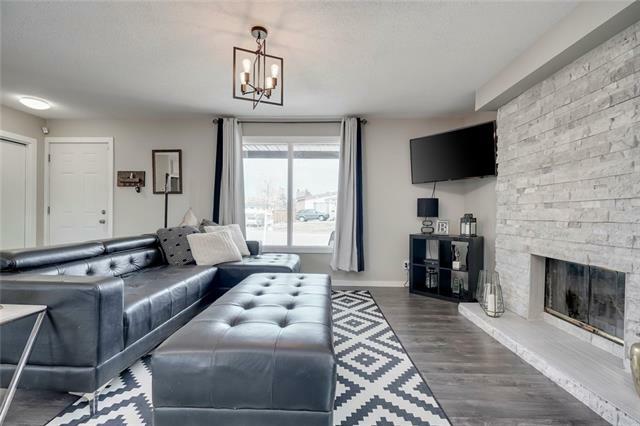 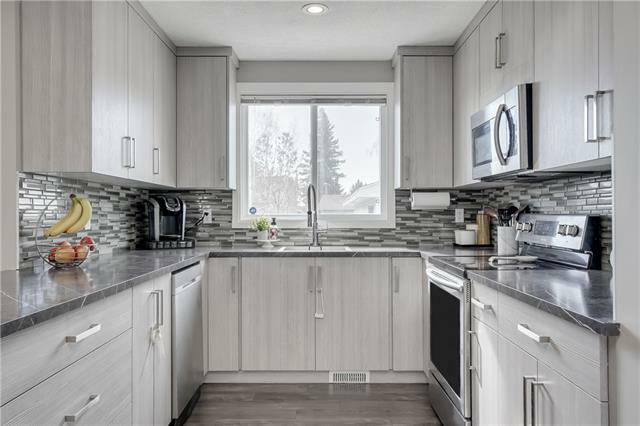 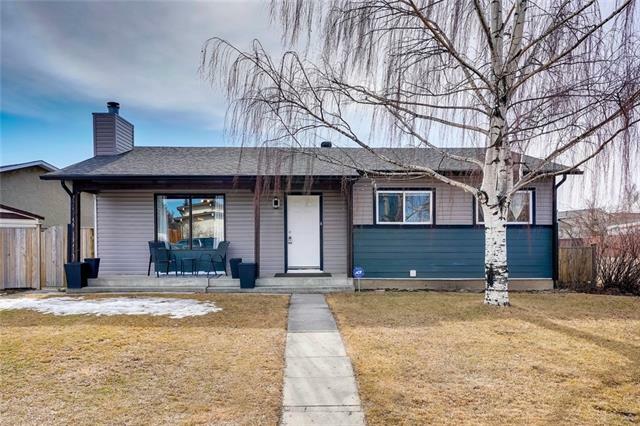 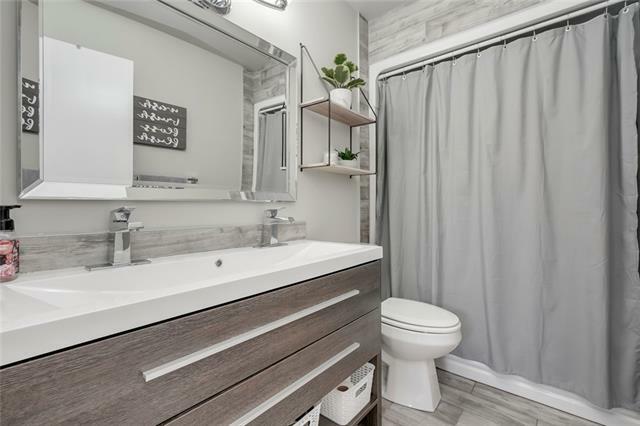 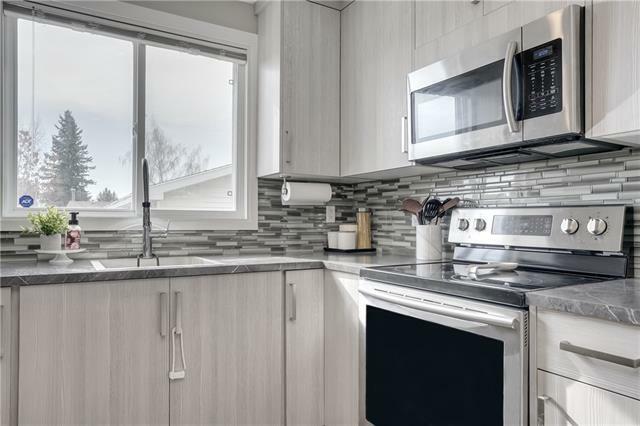 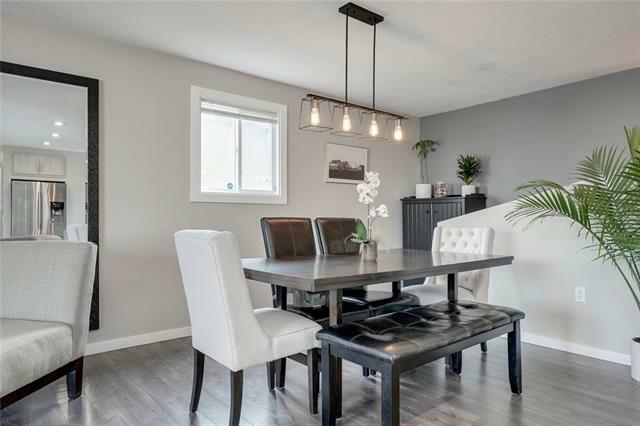 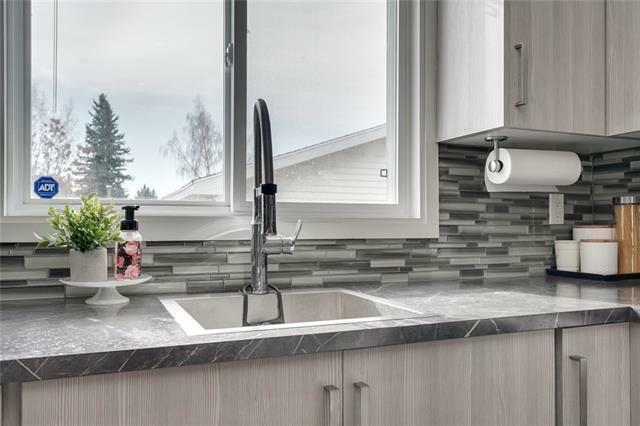 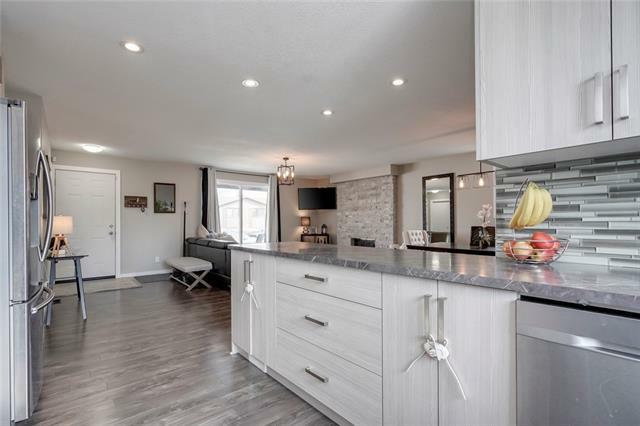 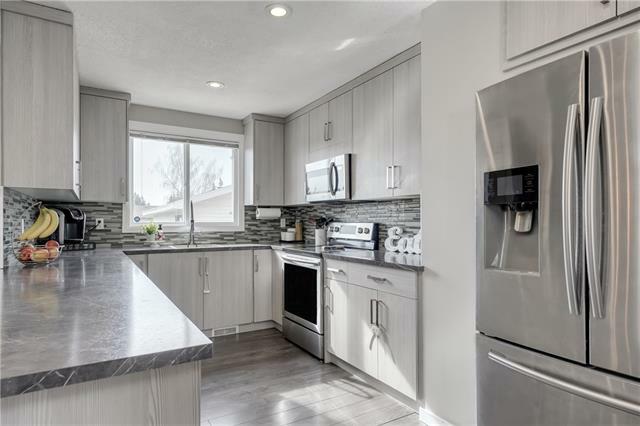 Amazing opportunity to own this extensively updated bungalow located in one of the most sought-after locations in the community siding onto greenspace that leads to Rundle Park. 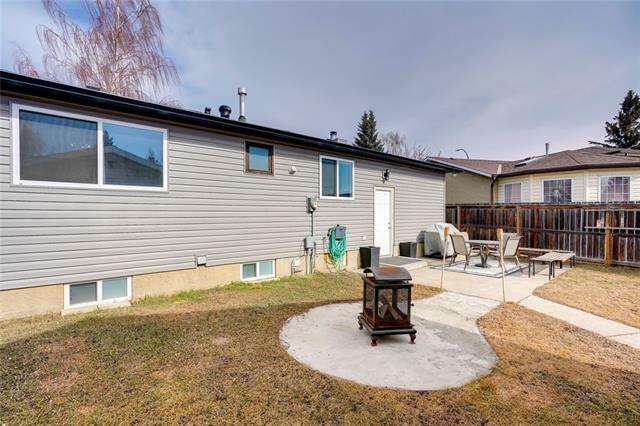 Featuring close to 1200 sq.ft. 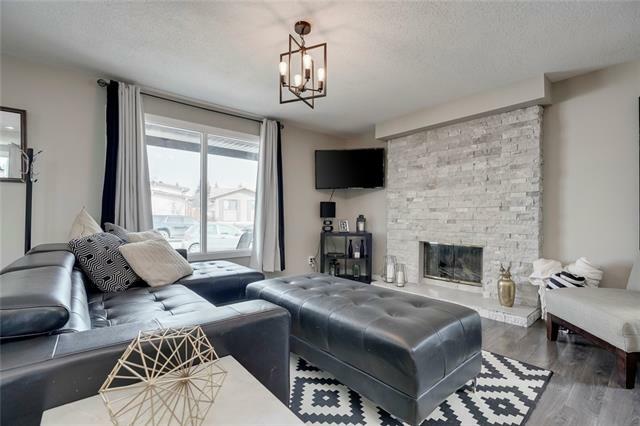 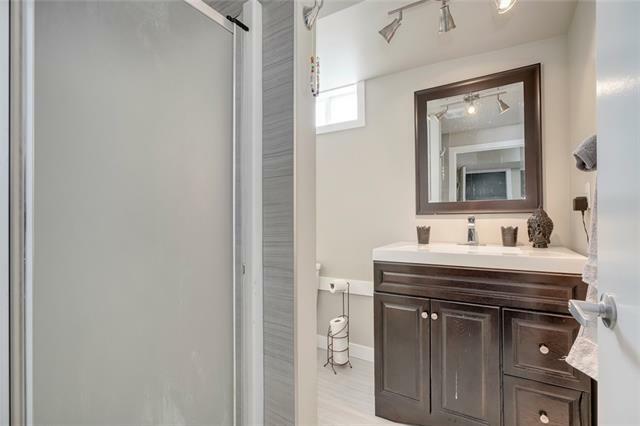 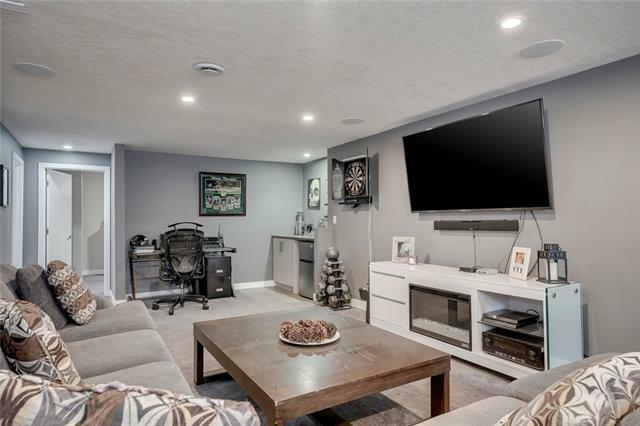 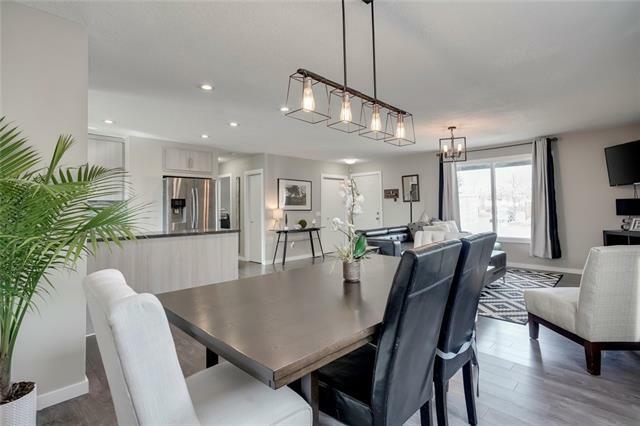 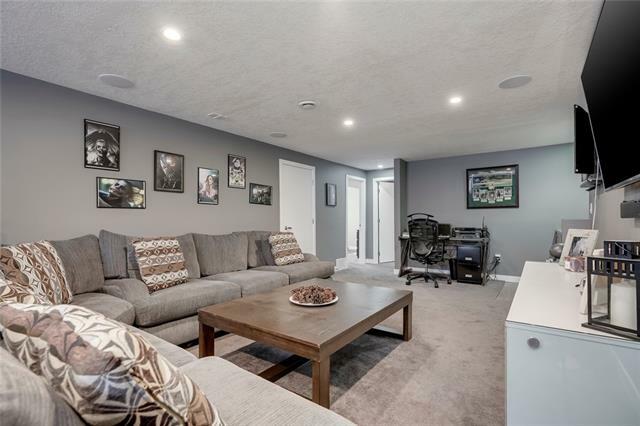 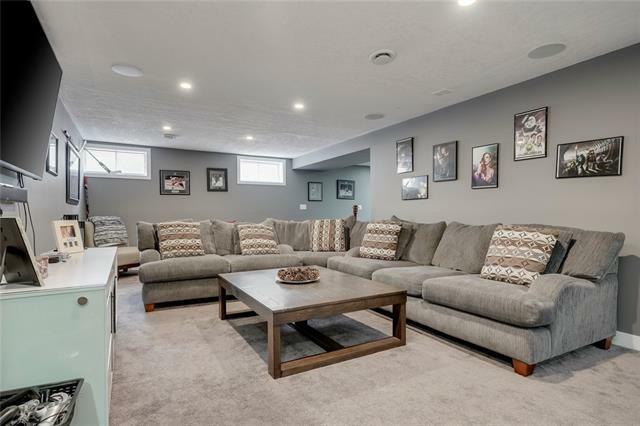 of living space on the main level offering an inviting living room highlighted by a stunning floor to ceiling fireplace, large dining room and a completely updated kitchen with extended cabinetry, full tile backsplash and stainless-steel appliances. 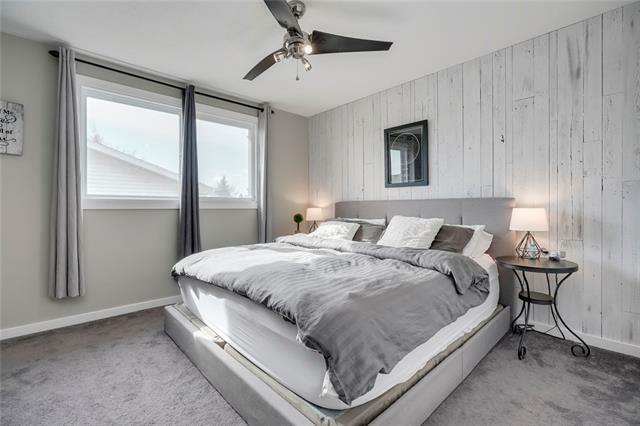 The upper level is complete with a generous master bedroom and ensuite, two additional spare bedrooms, and a fully renovated guest bathroom. 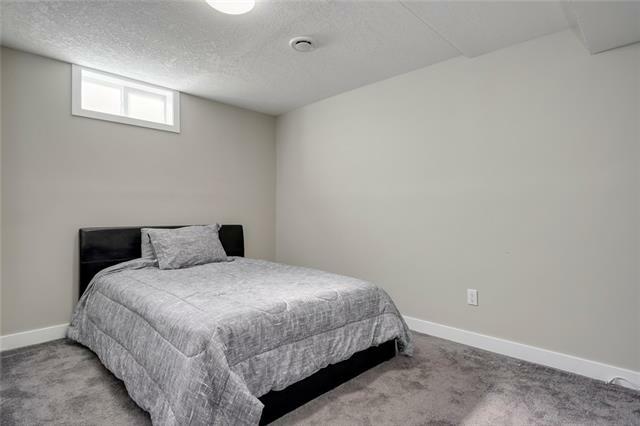 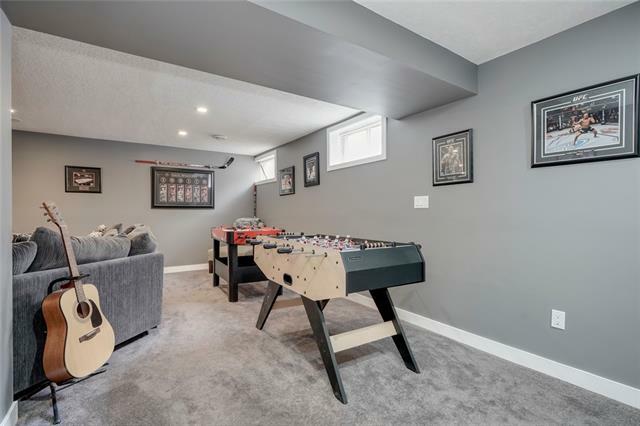 The fully finished basement offers two additional bedrooms, a full bathroom, and a huge rec room for entertaining. 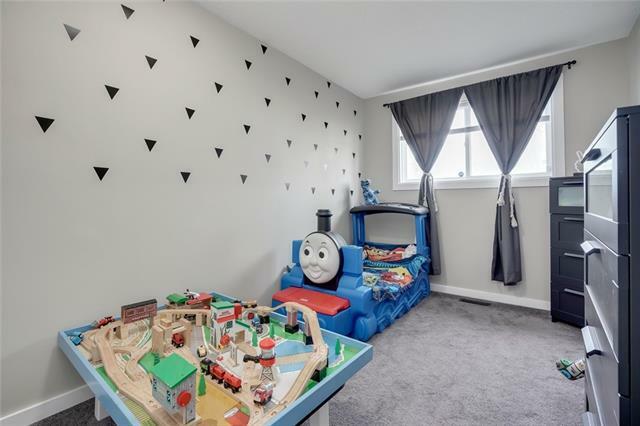 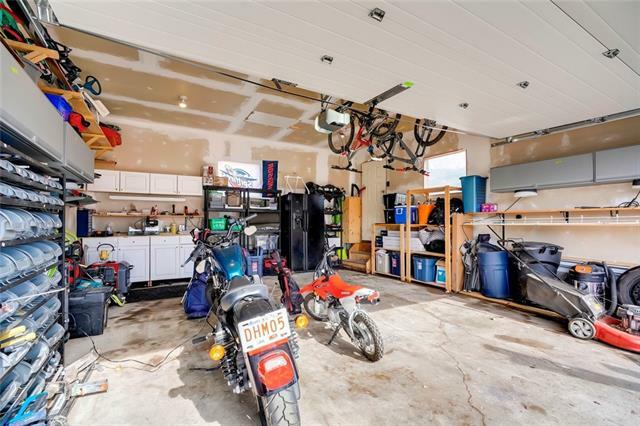 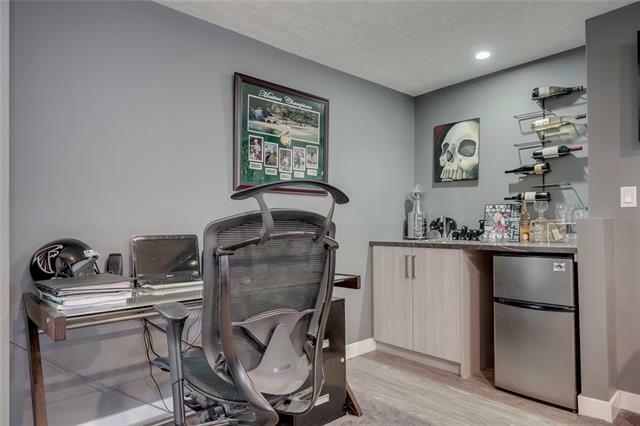 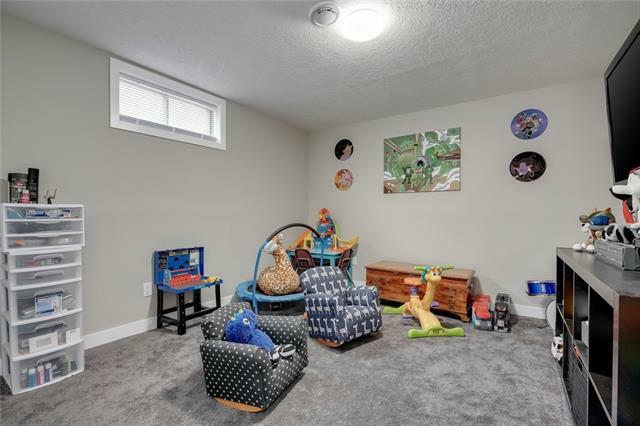 Outside you’ll enjoy your morning coffee in the private oversize south facing backyard complete with the ultimate garage which is equipped for all your toys and storage. 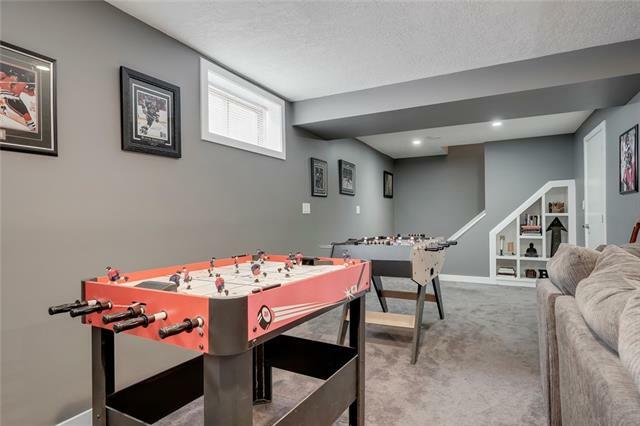 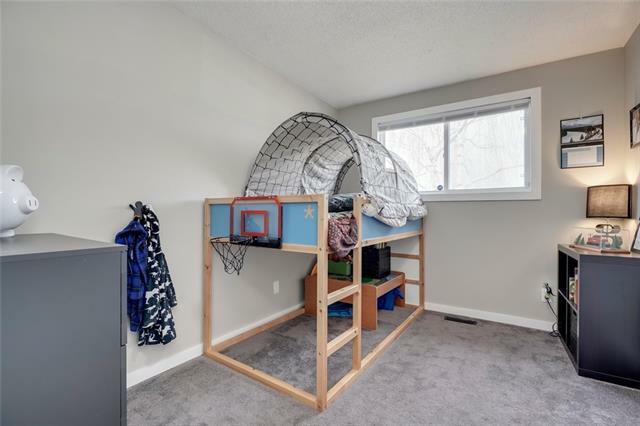 This one of a kind home is located within walking distances to four schools, playgrounds, churches, shopping, and transit.